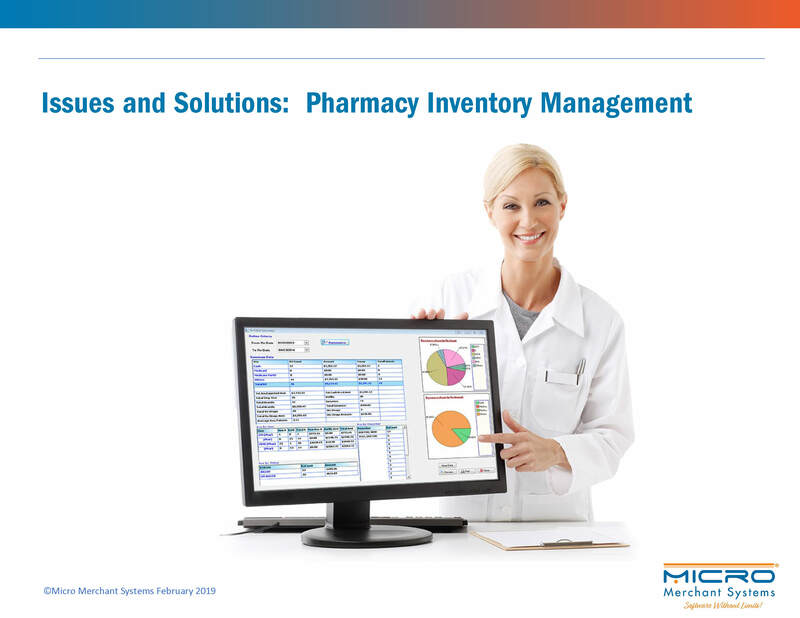 No single word strikes fear into the hearts of pharmacy managers as the simple five-letter word A-U-D-I-T. Pharmacy managers understand that an audit can paralyze operations with extensive documentation requests, and result in clawbacks of payments from prior years, along with fines and even contract cancellations. At the start of 2019, the list of “most widely prescribed drugs” for patients in the United States included Atorvastatin (Lipitor), Levothyroxine (Synthroid, Levoxyl, Unithroid) and Lisinopril (Prinivil, Zestril). At an average monthly cost of $9, and with a rapid turnover rate, pharmacists can have a high level of confidence that inventories of these drugs will be sold, and can be replenished regularly to satisfy patient demand. Help has arrived in the form of “smart” technology systems that can automate the inventory management system. 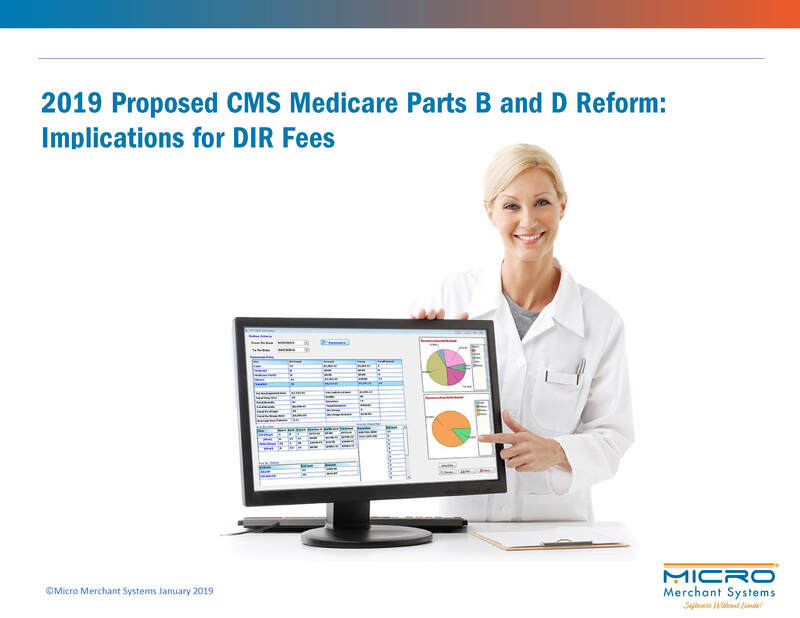 In November 2018, the Centers for Medicare & Medicaid Services (CMS) released a much-anticipated proposal to amend certain Medicare Part D and Medicare Advantage (Part B) provisions as a way to lower prescription drug costs for beneficiaries. Imagine a scenario in which a patient walked into a drug store, and asked the on-duty pharmacist some questions about a health concern only to be told: “Sorry, I can’t help you.” Of course, that would almost certainly never happen, since the nation’s pharmacists value their patient relationships, and take seriously their role as patient advocates. Which is why it’s so puzzling, that pharmacists are not universally considered “medical providers.” Without this categorization, pharmacists are effectively prevented from being reimbursed by federal and state payers for services they are well-qualified to offer patients. With a growing number of Americans entering their golden years – 10,000 baby boomers celebrate their 65th birthday every day – the nation’s pharmacies will continue to be an essential source of products and services including prescription drugs, medical devices, testing and immunizations, and counseling and education. More than ever pharmacies provide a lifeline to their senior patients, and are a vital link in the health care network. The Chicago Tribune research is a glaring reminder of the important role pharmacists have in helping ensure patient safety, and the trust patients have that their pharmacist will perform this role well. And pharmacists do perform this role, exceedingly well. For many, technology has become a critical tool in helping perform many tasks, with patient safety at the forefront of everything. 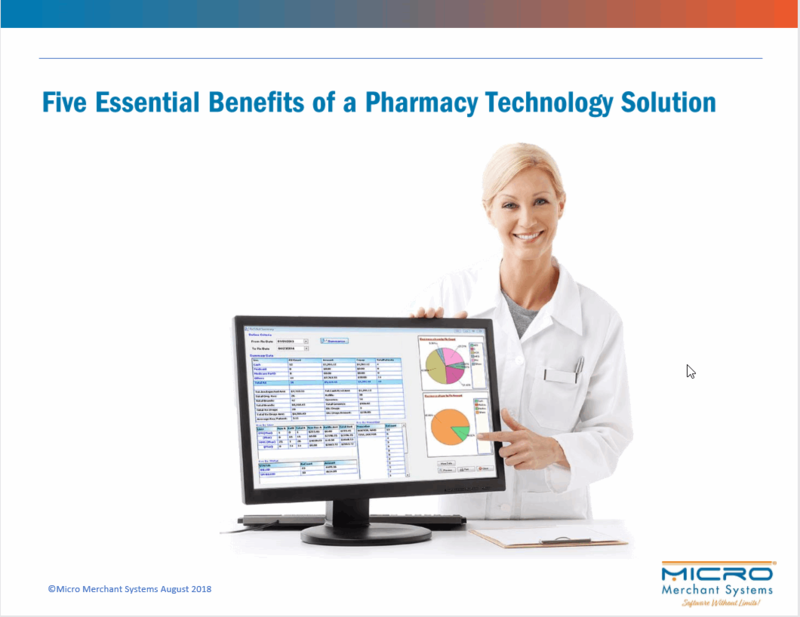 But with technology constantly changing, it’s important for pharmacy managers to stay abreast of new capabilities and options. According to the Centers for Disease Control and Prevention (CDC), every day more than 115 Americans die from opioid overdoses and in 2016, more than 2 million Americans were addicted to opioids. As many as 29 percent of patients prescribed opioids for chronic pain will misuse them, and between 8 and 12 percent will develop an opioid use disorder. 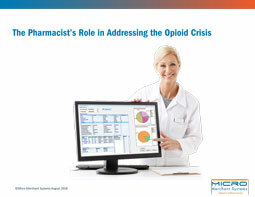 Pharmacist eCare Plans and the changing role of the pharmacist. Pharmacists have advanced far beyond their traditional role of medication dispensers, and today play an important role in comprehensive patient care. Learn more about the next steps in preparing your pharmacy for an eCare Plan. 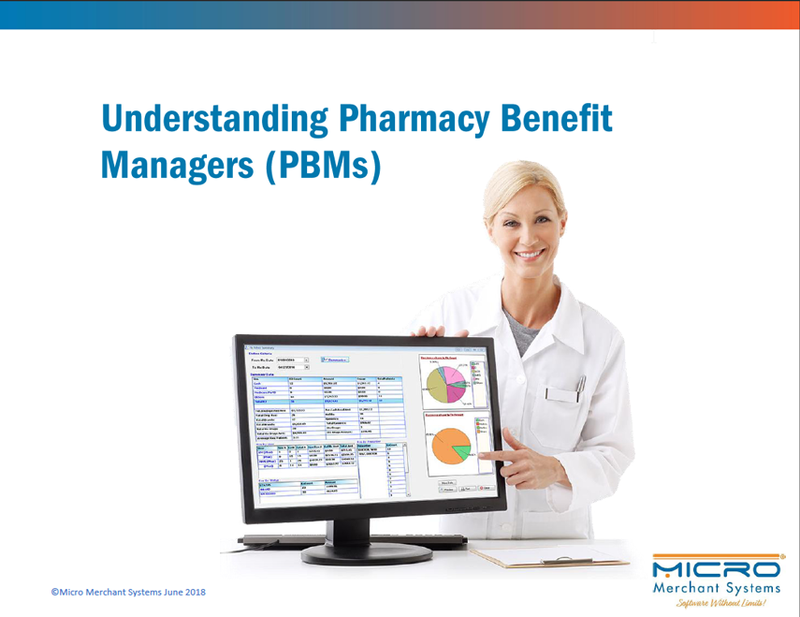 While prescription drug prices have long been a source of friction between patients, manufacturers and insurers, PBMs are increasingly being cast as the villain for this and many other pharmacy-related issues. Research by the National Community Pharmacists Association (NCPA), for example, found overwhelming dissatisfaction with PBMs among its pharmacist members. 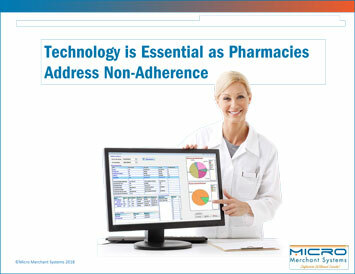 Non-adherence is clearly a serious problem and a top concern for the healthcare industry. Pharmacists, who interact directly with patients, can be a leading force in encouraging prescription compliance. And now, thanks to innovative technology solutions, pharmacists have an additional tool to use in helping to guide patient behavior.